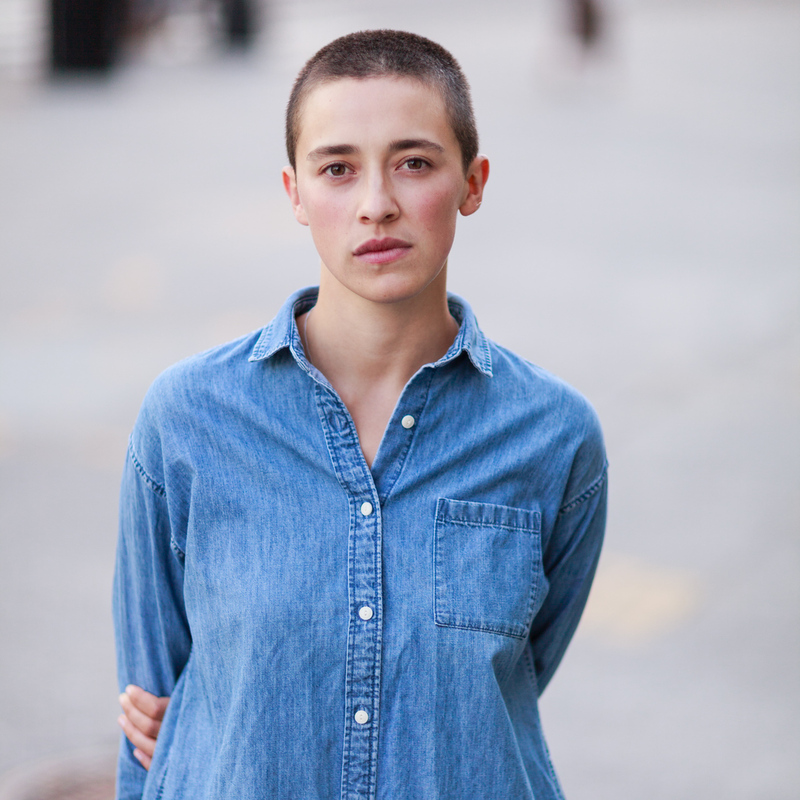 Olivia Michiko Gagnon is a Ph.D. candidate in Performance Studies at New York University. Her dissertation, Archival Entanglements: Re/Encountering History in Contemporary Feminist, Queer, and Decolonial Art & Performance, explores how the archive is taken up in contemporary feminist, queer, and decolonial art and performance in ways that enact modes of feeling historical and historical feeling predicated upon entanglement. Her writing has appeared or will appear in Women & Performance: a journal of feminist theory, Canadian Theatre Review, emisférica, and Undercommoning. She is Managing Editor of Women & Performance, where she is co-editing a special issue of co-authored articles about the capaciousness of couple forms with James McMaster. She is also Managing Editor of HemiPress at the Hemispheric Institute of Performance and Politics.